Show off your gorgeous gowns on Anton’s Facebook & theknot.com pages. 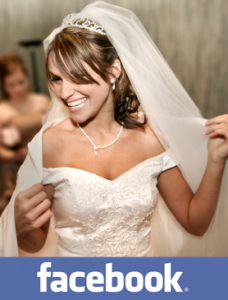 One lucky winner will win HALF OFF gown preservation services at Anton’s. Visit and “Like” our Facebook page for complete details.